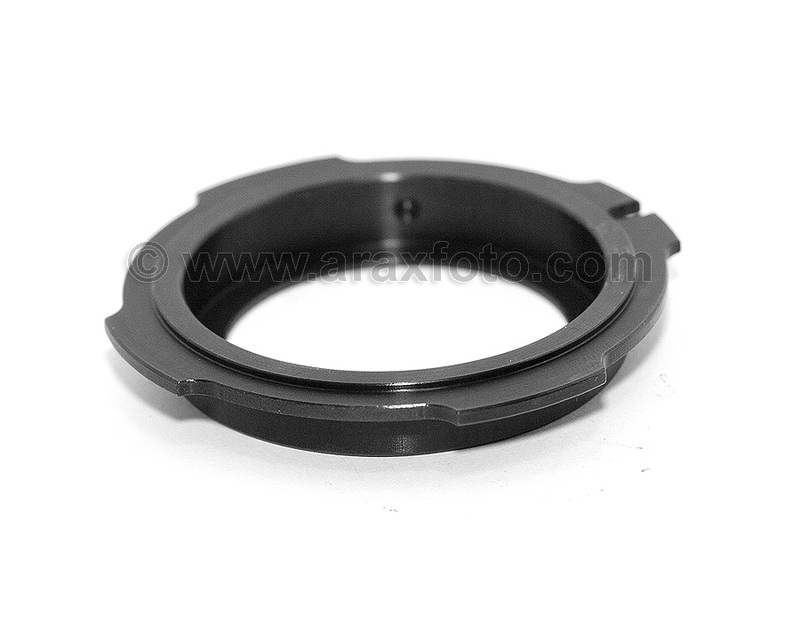 Adapter from T/T2 (M42) screw mount lens to ARRI Red One Arriflex PL movie camera. 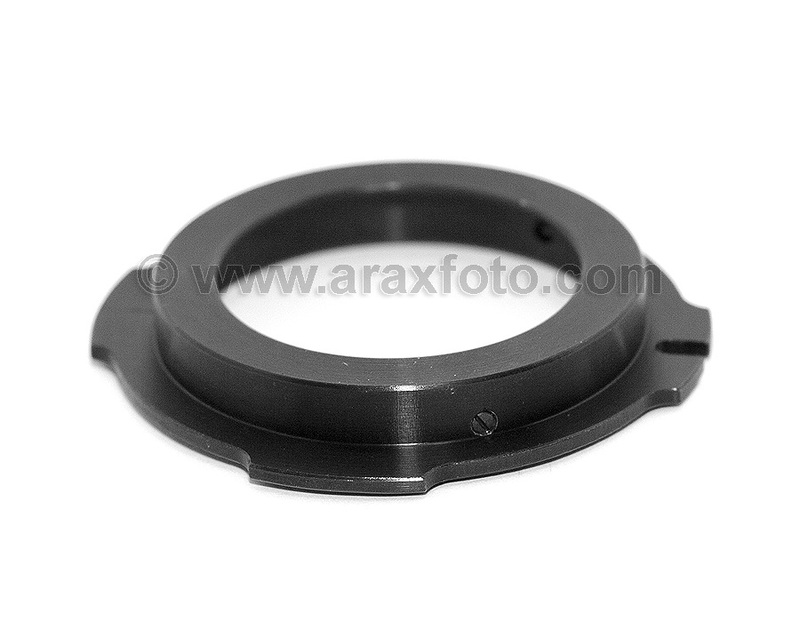 This adapter allows to mount T/T2 lenses (m42x0.75mm, 55mm flange focal distance) onto PL-mounted camera. Also, it can be used with most modern DSLRs through their PL adapters. Longer FFD of the T-mount allowed to lift T flange over PL flange plane, so you should have no problems with mounting T-lenses onto any camera. Very reliable - made from anodized metall.